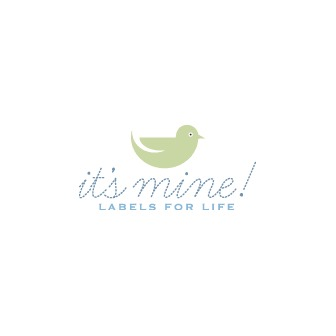 It's Mine Labels has been supplying personalized clothing tags and identification products to families, crafters and small businesses worldwide. We have carefully expanded our product selection to cater to the needs of our ever-growing fan base. 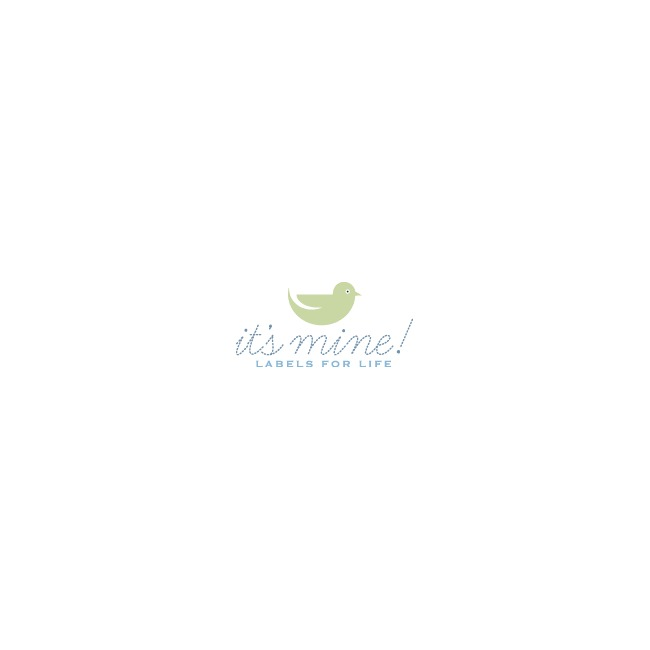 Some of our products include sewing labels, iron on labels, snap on clothes tags, and much more. We believe that our reputation for attractive, useful and durable products as well as excellent customer service is a testament to our company's core values. We believe in doing things the right way and we treat every order with our personal attention. Our mission is to provide you with an extensive range of products designed for virtually all your labeling needs.